Summer gymnastics camp can be exciting for young gymnasts. Going to camp takes a lot of physical and mental preparation, though – for both the gymnast and the parents! We did a little research on preparing for camp, and we want to share what we learned with you! Packing is not something that should wait until the last minute. It’s not fun to scramble around the morning of camp packing, only to get to camp and realize you forgot something important! 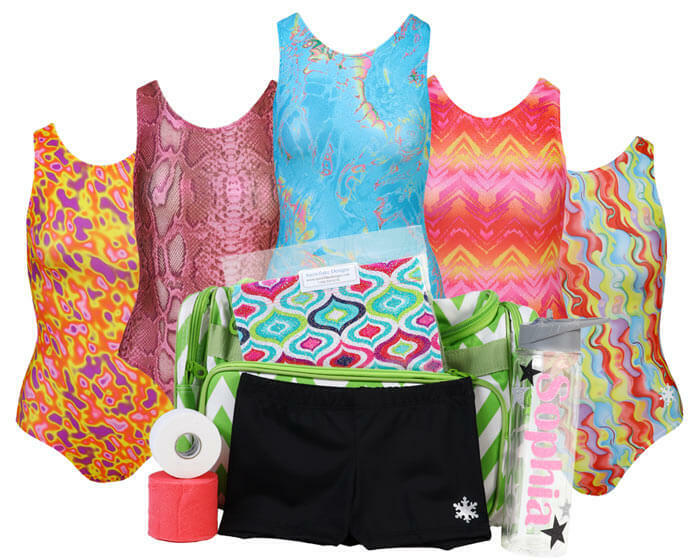 We’ll share a camp packing list soon, but you can start gathering your camp leotards and clothes now! Gymnastics camp is a fun way for gymnasts to work on their skills both in and out of the gym. They’ll spend a lot of the day training, but they’ll also spend time doing other activities and hanging out with their fellow campers. It can be hard sometimes to make new friends at camp. We have a few tips that might help shy gymnasts make lots of friends at camp this summer! Ambassador Eden and her gym bestie. Summer is quickly approaching, which means it’s almost gymnastics camp season! 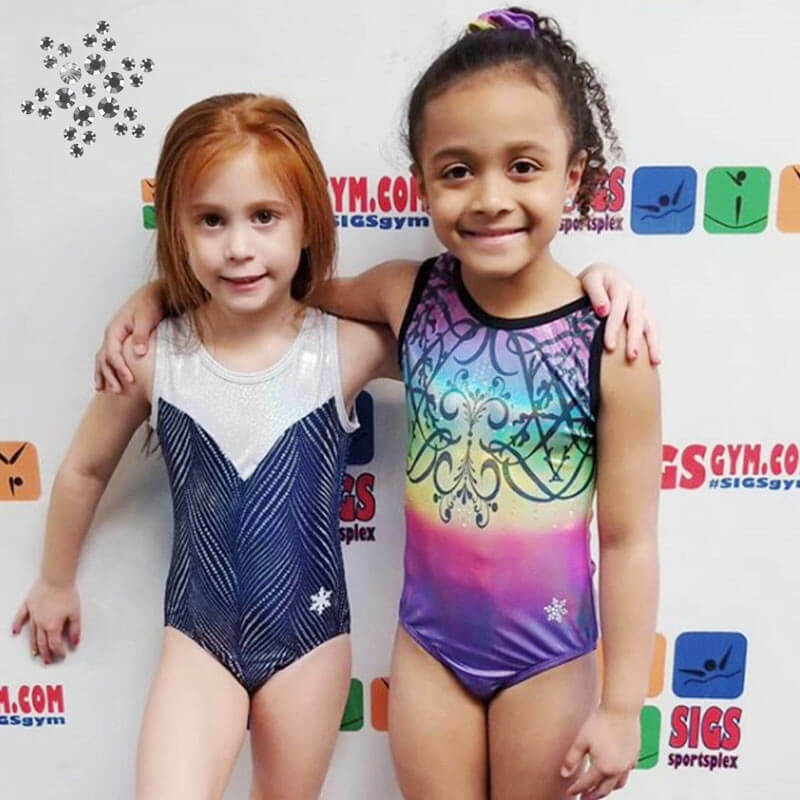 Camps are a great way for gymnasts of all ages to strengthen their gymnastics skills, make new friends, and become more confident in a new environment. They’re a great learning experience, and they’re a lot of fun too! It can be hard to decide which camp is best for your gymnast, though. We’ve done a little research and compiled a list of the different types of gymnastics camps available for your gymnast. Once you decide on the type of camp that’s right for your gymnast, it will be easier to select a specific camp to attend. 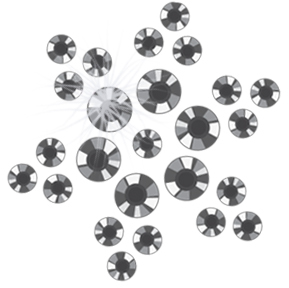 The time has come to welcome new brand ambassadors to the Snowflake family! Meet each of our new ambassadors below! Alexa is a young gymnast from Indiana. She's been training for three and a half years. Her favorite colors are pink and purple. She loves chicken nuggets and sour watermelon gummy candies. She enjoys reading, playing softball and basketball, and hanging out with friends. One of her favorite gymnastics skills is a roundoff back handspring back layout. She is motivated by competition and is always reaching for 1st place! If you follow our social media (you should! 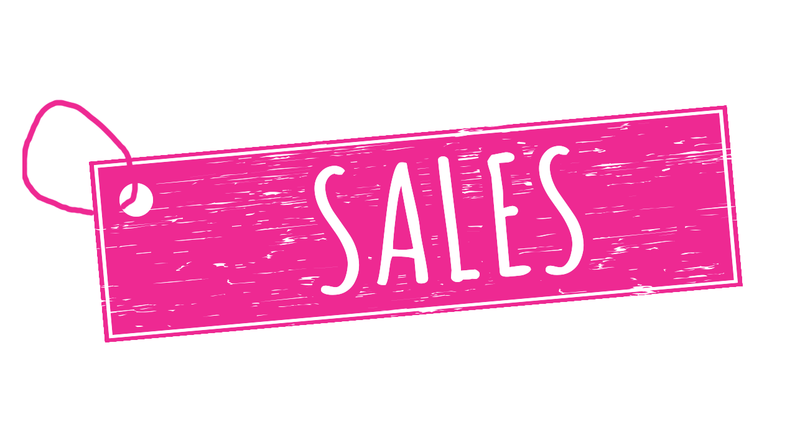 ), you've probably met our brand ambassadors. They represent our brand in gyms around the world and act as role models for their social media followers. 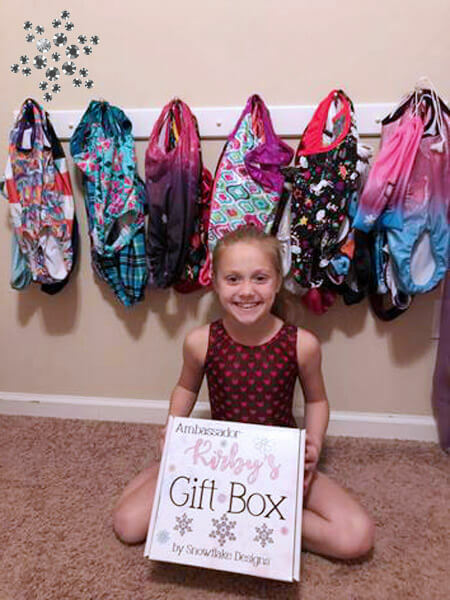 We thought it would be fun to let them tell their favorite gymnastics story on our blog! This week's blog post was written by Kirby, one of our ambassadors, and her mom. 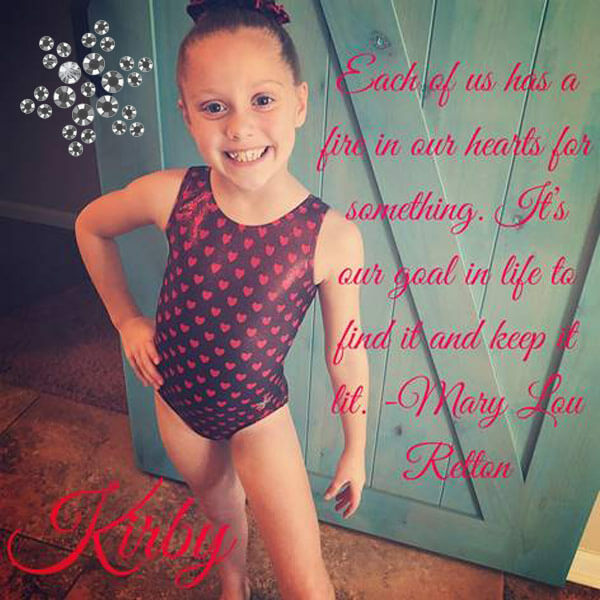 They wanted to share their story about how Kirby started gymnastics and how she's gotten to where she is today, with some advice for her fellow gymnasts!